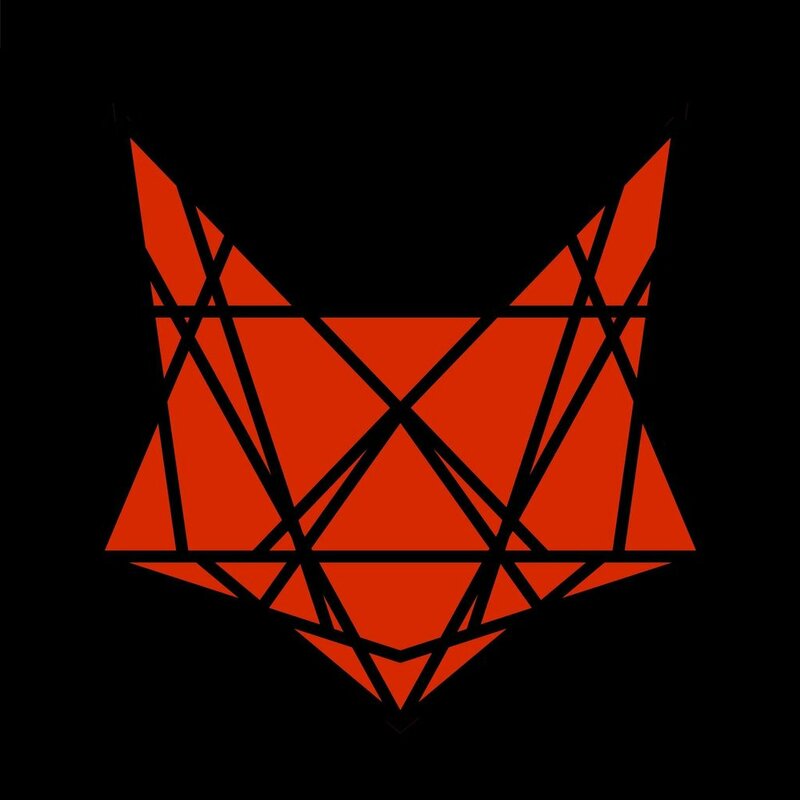 FOXTRAP is a three piece indie/electronic band based in the UK, blending techno/folk and haunting electronica with hypnotic, soaring vocal melodies. In autumn 2014, the band released their debut E.P. 'Boxes' which was extremely well-received by both radio and social media platforms. Singles 'Kontrol' and 'Boxes' were named as track of the week by a number of radio stations and by 'Best of British Unsigned', and received wide airplay across the UK which included being featured on BBC Radio 6, BBC London, BBC Merseyside and Amazing Radio. All four tracks from the E.P. were included in the top ten of 'Fresh on The Net' by BBC 6 Music DJ Tom Robinson. In 2017 they released their second E.P. "Brother" in Memory of Jack Morrisson. Single Kontrol was used as a soundtrack in two US series "Girlfriends Guide to Divorce" and "UnReal TV". The band is currently performing live across the UK and has already played venues such as the 02 Academy, London's 100 Club, Berlin's Monarch , Sound City Festival and more.